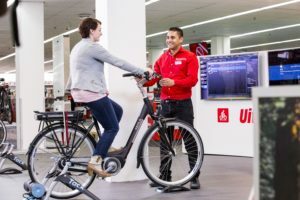 BRUSSELS, Belgium – Increasing sales of ladies bicycles and e-bikes result in a market growth of 3.2% in 2015 in Belgium. 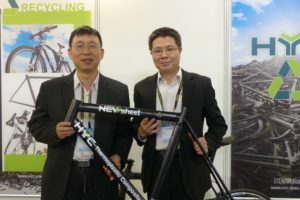 A total of 450.519 bicycles were sold last year according to the third annual market survey by the Velofollies cycle show. A total of close to 1,500 IBDs were questioned about the latest market developments. Of all bicycles sold in 2015, 57.7% were ladies bikes and 42.3% men’s models. The increase in the market share of women’s bikes is mainly the result of the growing recreational use, with e-bikes in particular. The e-bike allows for 58.2% of the increase in the ladies bike segment. 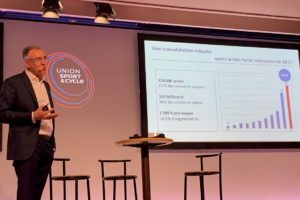 The average price of the e-bikes increased by 5.8% to 2,170 euro. E-bikers riders are getting younger, but not faster. Today, one third of the Belgian e-bike buyers is under 50 years and 8.3% even just over 40 years. Though this does not yet result in a sales increase of high-speed e-bikes. 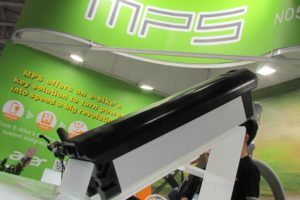 Some 93.9% of the market is the standard model with pedal assistance up to 25 km/h. 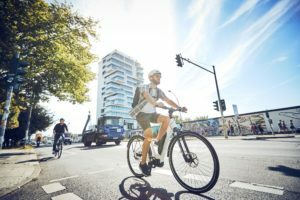 The speed e-bike with support up to 45 km/h has already captured 5.3% of the market while the category of super-fast e-bikes, which have no restriction in support is just a small niche in the e-bike market. The Belgian IBD is full of confidence for the (near) future. 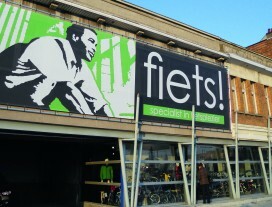 The growing sales have a positive impact on the Belgian bicycle trade. Some 74.7% of the bicycle retailers will continue their business in 2016 as in 2015 and 19.5% also indicates that expansion is on the agenda. 2.3% expect a decline in the product range in shop thanks to an advanced specialization and focus on a limited number of brands. Only 1% expects to close the doors of his shop in 2016.